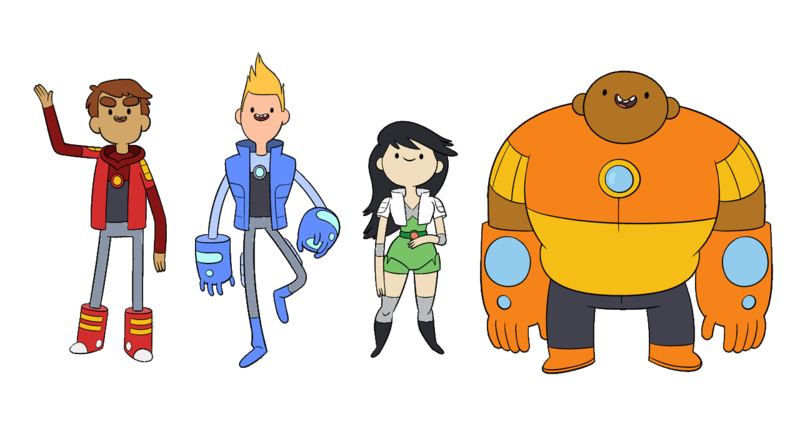 Bravest Warriors is a show about a group of 4 teenagers adventuring around the universe to save the day! Taking over for their missing parents (the previous Bravest Warriors), they each have a suit with special sticker weapons and abilities which help them on their quest to bring peace and happiness to others. Of course not everything goes quite as expected. Sometimes a mission might go horribly wrong... multiple times over? That's exactly what happens in the first episode where the Bravest Warriors get stuck in a time loop which leads them to their untimely demise. Well... until the next group of Bravest Warriors shows up. It takes a lot of clever tropes from science fiction and puts them into a lighthearted environment full of colorful characters. There is drama, romance, and a supernatural entity that creates toast. It's pretty crazy, even for space. Bravest Warriors is another show created by Pendleton Ward, one of the biggest names in recent animated television. He's the guy who brought you Adventure Time, Flapjack, and many others. 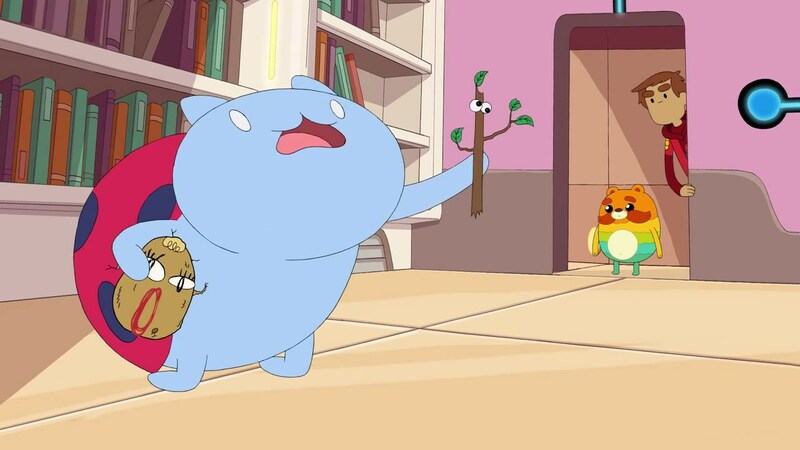 Bravest Warriors is no exception to his method of creating deep, yet oddly confusing, stories. Every episode is a self-encompassed experience and often ends with seemingly no relation to the next episode, but all the plot elements are still there. Also, this is another web series spearheaded by Cartoon Hangover, so the show is able to get away with many mature themes and dialogue sequences that might not be so fitting on live television such as Cartoon Network or Nickelodeon. It feels like a cartoon made for those in their teens and twenties. Bravest Warriors is also really awesome because of how much content there is outside of the main show. The channel has a lot of clever shorts that give even more insight on some of the characters as well as documentary footage to go behind the scenes on how the show was made. There are also comics being made by Boom Studios for even more adventures. Normally I try to conclude these with a bunch of reasons why the show is amazing, but honestly this show is so outside the scope of my understanding that it's honestly easier for me to tell you to give it a try yourself! You may be surprised.